~ Particitation in All-University Sing is open to ANY registered student organization. Applications for a $4,500 grant is available to any interested participating organization by clicking here. 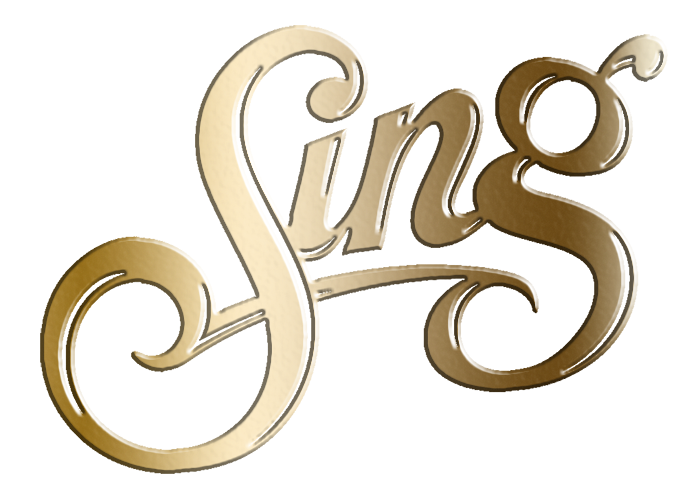 Ticket sales for Sing begin in January 2019! Contact BDSCtickets@baylor.edu for more information. 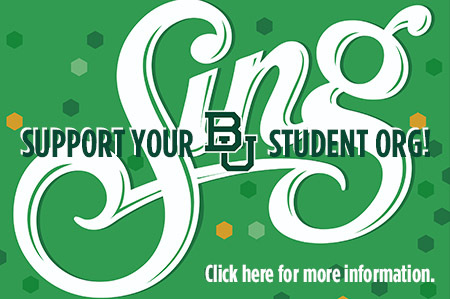 Baylor students who participate in Sing each year invest incredible amounts of time, energy, creativity and passion. They also could not be successful without the help of independent supporters who offset the production costs of their acts. In order to make this process as easy as possible for our alumni and friends of Baylor Sing, we have created the link below that will allow you to select the student organization you'd like to donate to and make a one-time gift that will help offset the costs of this important Baylor tradition. Thank you in advance for loving our students enough to support them! Information for 2018 Sing Chairs can be found here.